Ad Fabullium. Catul. Lib. I. Ep. 13. De Suo In Lesbiam Amore Ep. 88. In Lesbiam Cat. Ep. 76. Mar. Lib. Iv. Ep. 33. Mart. Ep. XV. Lib. 6. Mart. Lib. I. Epi. 14. 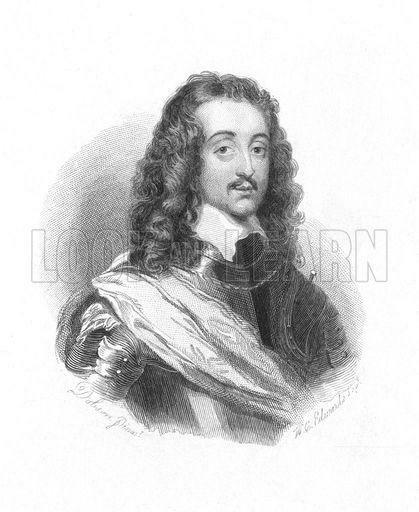 To His Fairest Valentine Mrs. A. L.
The relatively short life of Richard Lovelace could be summed up as follows: he was a Royalist, fiercely loyal to his King during the Civil War, but he found little time or opportunity to be an effective soldier. He spent much of his time on the composition of songs and romantic poems, and was usually to be found somewhere on the family estates in Kent. 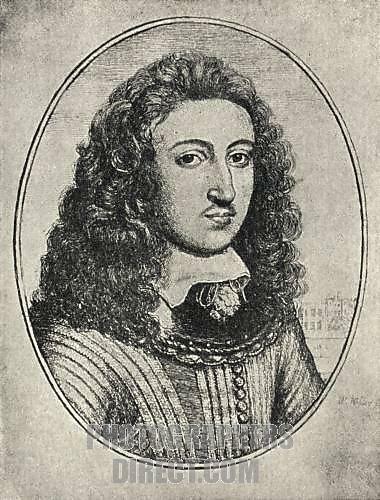 He was much in favour at the royal court of Queen Henrietta where he was one of a group of poets engaged to amuse the Queen. He also tried his hand at writing both tragic and comedy plays. 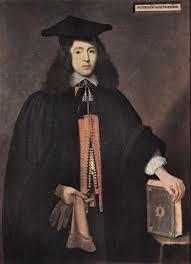 Richard Lovelace was born in 1618 in Woolwich, south east London. 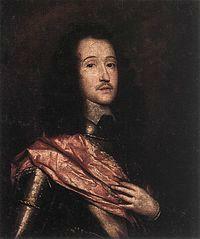 His father, Sir William, was a career soldier who was part of a long line of military men throughout the family history. Unfortunately he lost his life when Richard was ten years old. He was sent to be educated at Oxford, attending Charterhouse School and Gloucester Hall where he achieved a Master of Arts degree in only his second university year. It has been reported though that this award was more at the behest of one of the Queen’s ladies in waiting (during a royal visit to Oxford) rather than his own academic prowess. 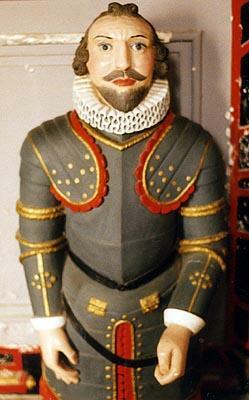 Richard made an attempt to follow in his father’s military footsteps but this was short lived. The only “active” service that he saw was a short campaign to pacify the Scottish border town of Berwick in 1640 but this was done with no shedding of blood on either side. He returned to the safety of the family estates in Kent where he managed to find a great deal of time for improvisational poetry, jotting down his thoughts randomly and with no great conviction. 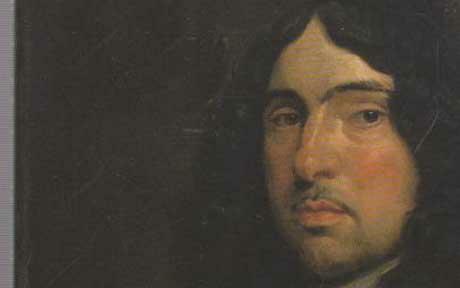 He was eventually released on parole and then spent as much time as he could in the company of musicians and fellow poets, including Sir John Suckling and Andrew Marvell, in London. 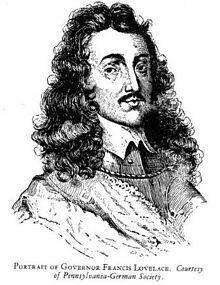 He was called to Oxford by the King, and reluctantly found himself embroiled in military matters in 1646. 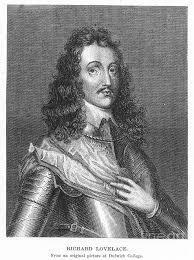 He was wounded at the Siege of Dunquerque in northern France and, on his return to Kent, was imprisoned alongside his brother Dudley. 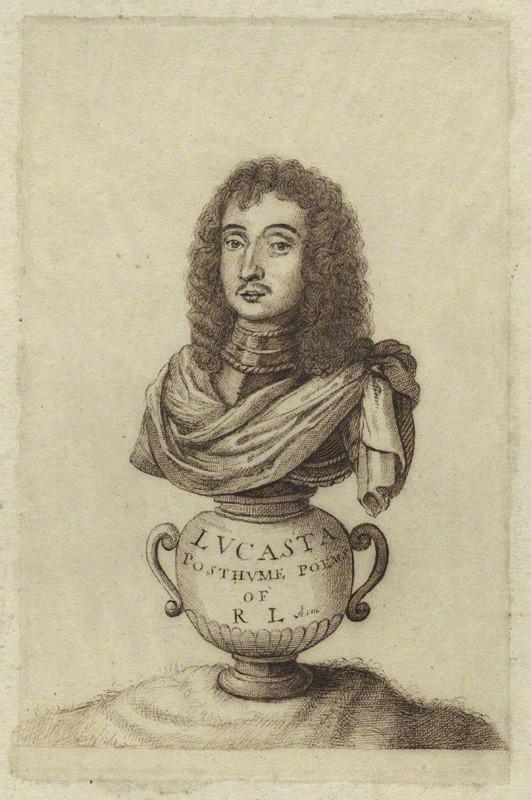 Again he set about writing more poetry and managed to get enough together to publish a collection a year later (in 1649) called Lucasta. These were hard times though for Lovelace and he found that his fortune was diminishing rapidly due to his regular contributions to the Royalist cause as well as financial support given to budding artists and writers. It was only the generosity of friends that kept him going during the last years of his life and it is said that he died, almost in poverty, in “a cellar in Longacre”. This area still exists in modern day London, adjacent to Covent Garden market. 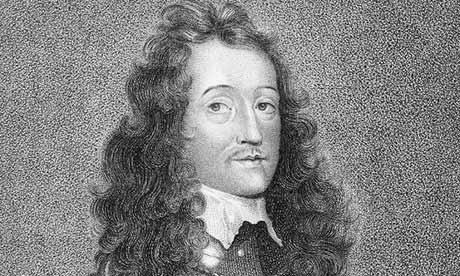 Richard Lovelace died in 1657 at the young age of 39.